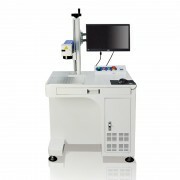 This type Laser Cutting Engraving Machine with co2 laser tube is mainly used to cut computerized embroidery labels, irregular labels, embroidery craftwork, print fabric, textile, badge, trademark industries and other nonmetal materials. 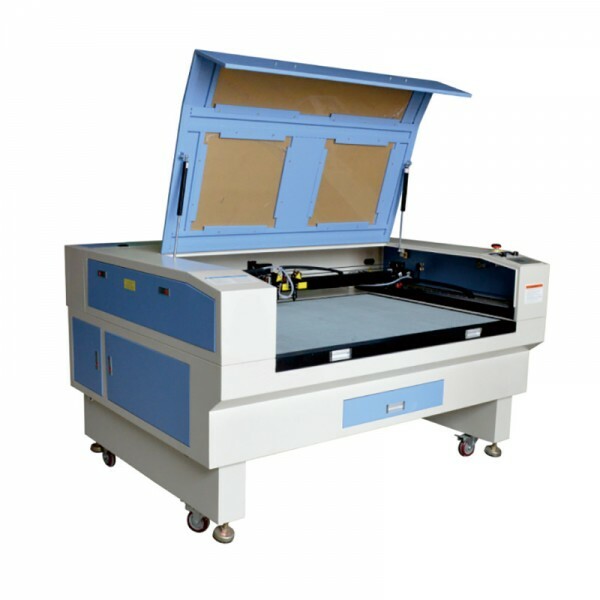 This type Laser Cutter adopts CCD camera positioning automatically, high cutting speed, high precision, well-cutting effect. 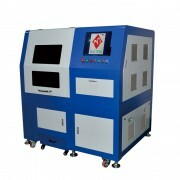 Let’s take a look at a video of Laser Cutting machine on Wood and Acrylic. 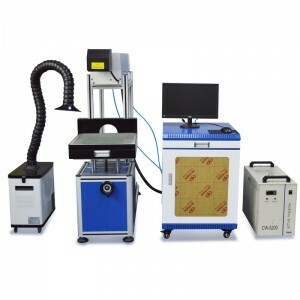 The leather, cloth anticipates rubber, plastics, the wood of bamboo, bag clothing, shoe, engraving with incising. This Model machine is applicable to the cow saves to make the cress, embroidery house Spin and weave, trademark, template the paper products to wait for the profession.